Natural hair, never knew there would be so many new things I had never known about my hair. One thing that has been debated over and over again is whether you should shampoo or just straight cowash. I have been natural for only a short time, a year and three months now. In that short time, I have learned many things about what my hair likes and doesn’t like. Our hair craves moisture like no other, we have the driest and most fragile hair off all races. A great way to ensure that your hair maintains a proper moisture level is by cowashing. Cowashing is just getting in the shower and washing your hair with only conditioner. It sounds weird at first but it is very beneficial to our hair. You see when you shampoo your hair regularly you are stripping it of its natural oils, but with cowashing you don’t strip the hair you just add more moisture to it in the cleaning process. This process works best when you are not a heavy product user though. There will always be times when you need to really cleanse your hair and scalp. 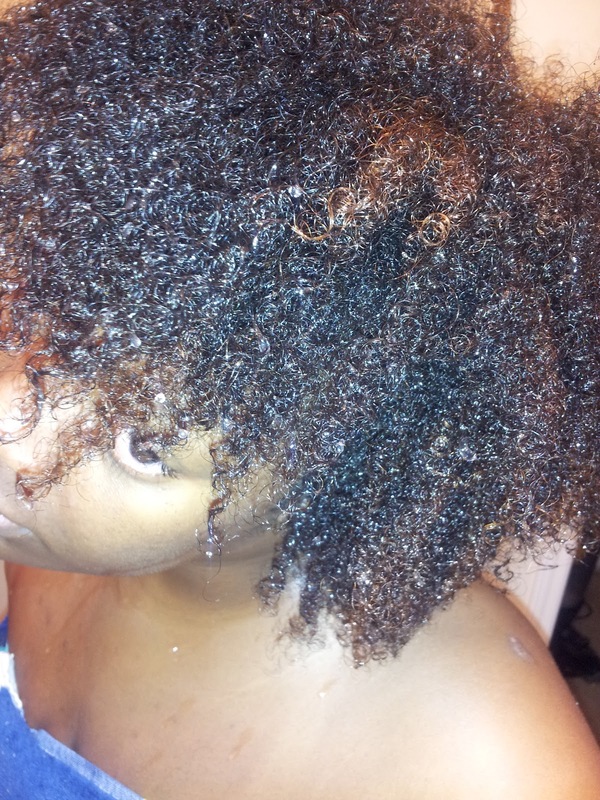 After I use gells like eco styler I will always shampoo with my SM moisture retention shampoo. An alternative to shampoo would be to use an ACV rinse. An ACV rinse is when you use one part apple cider viniger to two parts water and spray it in your hair and work it through. Most people rinse theres out and some leave it in. ACV has a strong smell, that will eventually fade away if you plan on letting it stay in your hair. ACV rinses are good for the hair, it cleans it thoroughly, closes your cuticle, and adds shine to dull hair. I am not one of those naturals who are bound by the rules of natural hair. All in all its up to YOU to do what works best for YOUR hair.